When starting in the investment industry a few decades back, style investing was rapidly rising in popularity. This term, which carried a negative connotation, was applied to portfolio managers who let their portfolios drift away from their stated styles. In the late 1990s tech bubble, during which growth vastly outperformed value, this style drift was most evident in value managers adding growth names to their portfolios in an attempt to keep up with the market. Obviously, that didn’t end well, and over the years most asset allocators viewed style drift as a negative. If you are a value investor, stay value. This lets the asset allocator decide how much value, growth, small cap, etc. they want in the portfolio and pick appropriate managers. We would partially agree, especially for managers with a stated investment style, as style drift could be akin to false advertising. However, the markets have changed, the tools have changed, and we believe portfolio managers must evolve to thrive / survive. We believe that, in the coming years, an increasing number of portfolio managers will adopt a more style-agnostic approach to managing money. Altering their portfolios exposures to different factors and not being rigidly anchored to just one investment style. 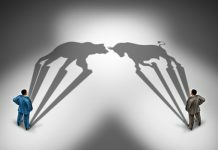 This allows greater flexibility to manage risk when one factor has run too far or becomes too expensive, tilting more to the out of favor factor. Plus, with the rise of smart beta / factor-based ETFs, there is often a cheaper option for fixed exposure to a given investment style. No single style or factor is dominant in all markets. 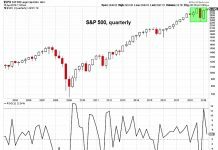 While we are currently in an extended period with growth outperforming value, there have also been extended periods of value outperforming growth. In chart 1 below, a rising orange line denotes a period of value winning, and when falling, growth is in vogue. Adding additional factors or investment styles, it becomes evident that the dominant style actually changes often. 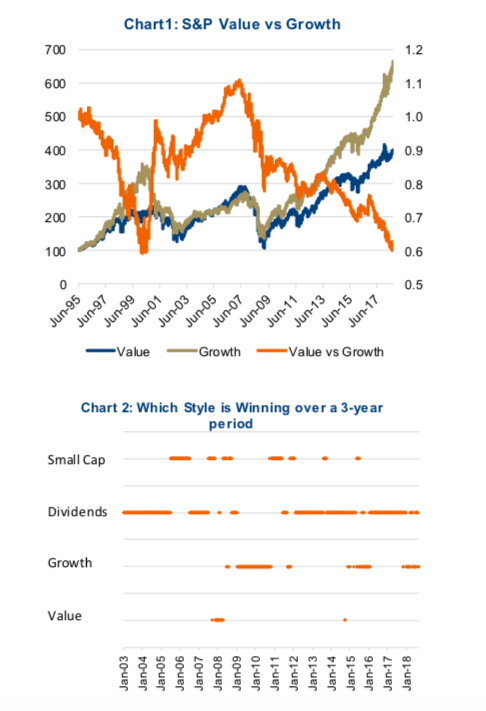 Chart 2 highlights which style has the best 3-year performance among Small Caps (Russel 2000), Dividends (DJ Select Dividend), Growth (S&P 500 Growth) and Value (S&P 500 Value). With bond yields declining over the time period of the chart, dividends spent the most time at the top of the list. We would caution that this proves very little, and one could argue with bond yields on the rise, value or small cap may be due for a dominant run. Interestingly, older studies indicated that style drift was a negative factor for performance. In other words, managers who let their portfolios drift, or veered off from their primary styles did not perform as well. However, more recent studies found that for those who embraced significant style drift, this actually helped performance. So how to embrace style drift? One approach is at the asset allocation level, making a conscious decision how much exposure to weight to each factor and selecting managers or ETFs that provide the desired exposure mixture. In this case, an individual manager’s style drift is negative as it may counteract a top-level asset allocation decision. The other approach is to use more managers that are more style-agnostic and actively change their portfolios’ exposures. Perhaps a good example would be a manager who has been growth tilted over the past few years, reducing exposure to growth and adding value, given relative valuations. Active portfolio management has always evolved over the years due to changing markets, technology, investment vehicles and investors’ needs for constructing portfolios. One of the big recent changes (recent being the past decade) has been the rising adoption of passive investment strategies within portfolios. 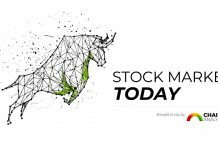 These passive strategies, usually based on a market capitalization based indices, are cost-effective and provide broad market exposure. More recently, smart beta or factor-based strategies have been gaining popularity. These capture certain factors in the market such as value, growth, dividends, stability, size, etc. While not as low cost as pure passive strategies, these are not much more expensive and still cheaper than most active strategies. Smart Beta ETFs are seeing significant inflows. Based on Bloomberg data, approximately $40 billion has flowed into U.S. equity-focused smart beta ETFs so far in 2018. To put this into perspective, just over $100 billion has flowed into all U.S. equity ETFs. 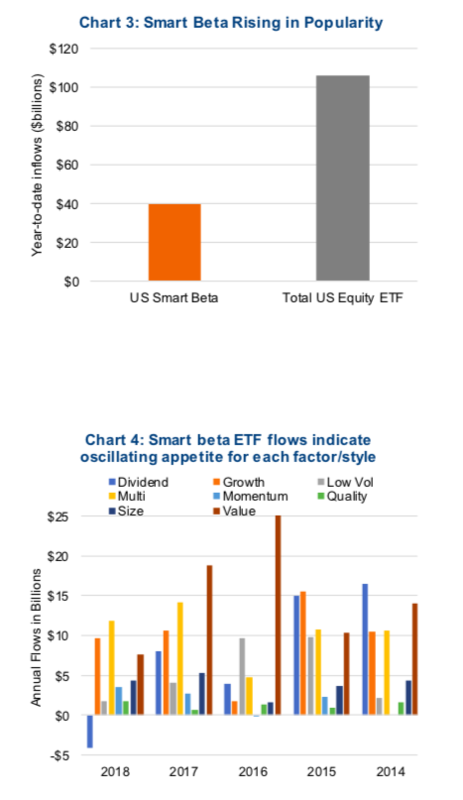 Breaking down smart beta flows by style, we see that the appetite varies from year to year. This would support the view that investors are starting to increasingly use smart beta ETFs to change their portfolios’ style allocations. As a cautionary note, we would like to highlight some of these flows appear to be more performance chasing. Note the big value inflows in 2016 have been steadily declining while inflows to growth have been steadily rising. Hard to call that ahead of the curve. With the rise of smart beta or factor-based ETFs, active managers that are fixed on one style may see their market share decline to these cheaper alternatives. Or at least see a more competitive environment as the algos improve. The problem is compounded as a dedicated value manager likely doesn’t have the team expertise to comfortably invest in growth or in other styles. However, there is considerable wiggle room in each broader style category for an active manager to add value by changing portfolio factor exposures. 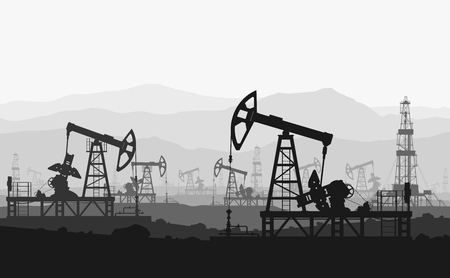 For instance, a dividend-focused manager can alter their exposure to growth/value, or size or other factors. We manage a dividend strategy and over the past few years have been more exposed to economically sensitive companies compared to interest rate sensitive names. This is a factor bet and has helped the portfolio perform as bond yields have risen. However, we are now starting to reduce this factor tilt, in part because other factors have become more attractively priced and rising concern the end of the economic cycle is getting closer. Active managers should adjust their portfolio exposures based on what opportunities are available in the market. Staying married to a rigid process runs the risk of being replicated by an algo-driven smart beta solution. This also highlights one of the weaknesses of smart beta, as many never adjust their rules based on the market. The times are constantly changing and how money is managed is no different.